ELLYZABETH ADLER (EXECUTIVE DIRECTOR) is a multidisciplinary artist working in the genre of "Tanztheatre," weaving together theatre, dance, film, spoken word, and music. 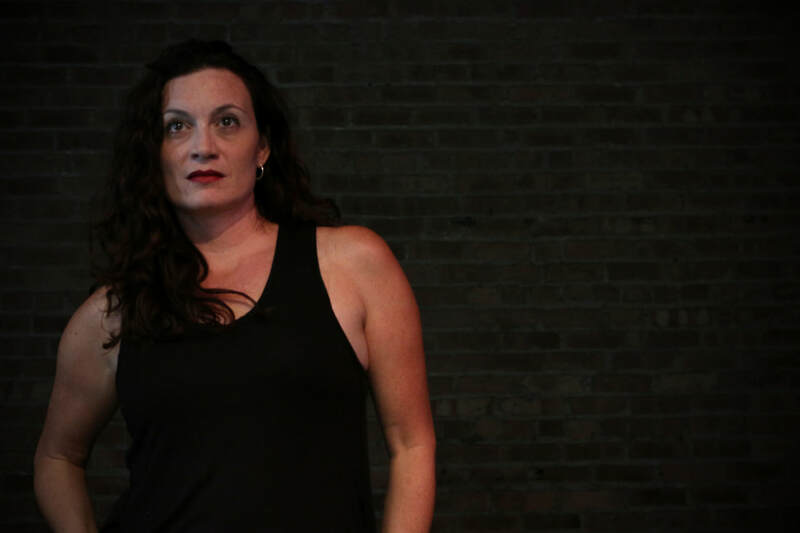 As founder of Chicago Danztheatre Ensemble (CDE) she has dedicated herself to forming partnerships with artists of all genres and generations to create unique, dynamic, engaging, and meaningful ensemble performances. She also teaches and mentors the next generation of performers who, in turn, serve as visiting artists and teachers in schools and community centers through CDE’s Books Alive and Poetry Alive to enhance literacy, numeracy, and arts awareness for thousands of underserved children in the Chicago area, as well as teaching traditional dance, theatre and visual art in the schools. Ellyzabeth studied dance at William Reilly Academy of Ballet and danced with the Springfield Ballet Company before earning a BFA in Performing Arts, with a minor in Broadcast Journalism at Roosevelt University. In 2000 she earned a Masters of Arts in Directing and Movement; as her thesis she developed CDE’s techniques for creating multidisciplined, kinesthetic, and socially engaging theatre. She has created and/or collaboratively adapted, directed and choreographed 10 full-length works including: T.S Eliot’s The Wasteland; Ever Your Own; Edgar; The Yellow Wallpaper; This Is Not A Pipe; Bindis and Bruises; and Touch and Mirrors - one-act plays based on the work of the Persian poet, Rumi. She has also created and choreographed over a dozen concert-length works focused on women’s issues, the female body, suicide, the human condition, and pathways to enlightenment. Ellyzabeth has one very simple goal in life: to change in the world for the better, one person at a time.